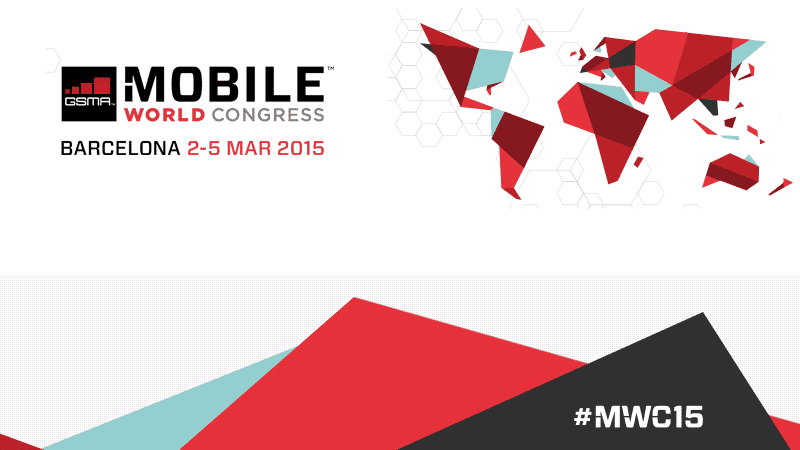 MWC 2015 is just a day away & here’s everything you need to know about the biggest tech event in the mobile industry. As for today we can check the pre-MWC 2015 event from South korean Tech giant- Samsung and Taiwanse HTC. Besides that let’s see what we can expect from this year’s MWC event in Barcelona. Since CES 2015, all the rumors are about some interested smartphones like Galaxy s6, HTC One M9, Xperia Z4, LG G4 and many more, but these are just rumors and there wasn’t any confirmation from the official sources. But now, we’ve some official confirmations regarding their events + smartphones releases. First of all let’s see the MWC 2015 schedule. MWC 2015 will start from tomorrow i.e., from March 2nd to 5th. As usual this biggest event is scheduled at Fira Gran Via in Barcelona, Spain. There’s also a 2nd venue, Fira Montjuic for selected events. From past few days many of the mobile industry tech giants had already sent out their press conference invites for MWC 2015 event. We thought of “Why don’t we place all the confirmed event schedules at one place”. So here are the confirmed events to take place in MWC 2015. Earlier in CES 2015, LG showcased LG G Flex 2- A premium flagship smartphone, so we aren’t going to expect there will be another flagship release (rumored to be LG G4 ). Rather than a smartphone, this year at MWC event, LG is planning to launch LG Watch Urbane LTE. In IFA 2014, we’ve seen LG G watch R, so this might be a better upgraded version from LG in the wearable segments. So from LG, there will be a wearable device which will unveil on March 1,2015 at MWC 2015. Acer won’t be an exception for the MWC 2015 event. It has already publicized some teaser images of its next devices. The exact name, specifications are yet to be known. Anyhow its’a matter of just some hours and we’ll be seeing some new smartphones and a wearable from Acer. From Huawei, there’ll be a new smartphone in the Ascend series. Huawei will unveil the Ascend P8 at MWC 2015. Besides this there’s a rumor that a smartwatch with 4G LTE support might be revealed during the event. HTC has been making good market with it’s flagship phone ‘One’. It is already confirmed that One M8 successor- One M9 will be unveiled at MWC which is supposed to fix all the cons/bugs in One M8. Besides this the bigger version of HTC One M9 Plus and the company’s first wearable device HTC Peta might be unveiled along with HTC One M9. Samsung, One of the Top 3 smartphone vendor now has been dominating the MWC event every year. In MWC 2014, we’ve seen Galaxy S5 (successor to Galaxy S4) and this time we’re going to see two new smartphones from Samsung. Obviously one of them will be a successor to Galaxy S5: Galaxy S6 and the other will be a Galaxy S6 Edge. Earlier in IFA 2014, the South Korean company had unveiled the Galaxy Edge (curved at one edge) to the market. The upcoming smartphone i.e., S6 Edge will be of same genre. In addition to these, there’s a rumor that Galaxy Tab S2 will also be released, but there’s no official words on this. Another rumor suggests that the Tizen OS based smartphones- Samsung Z1 and Z2 might be unveiled officially at MWC 2015 which’re already sold out more than 1 lakh in India and Bangladesh. After completely acquiring Nokia, we didn’t saw any flagship release from Microsoft. At CES 2015 Microsoft launched WIndows 10 which will give same user experience in all the devices running on Windows 10. During it’s release, Microsoft confirmed that it will launch Windows phones running on Windows 10 but didn’t confirmed that they will be flagships like Lumia 930. As of the latest rumors, the Redmond based company might launch the Lumia 635 (upgraded version) and Lumia 1330. May be for the first time we’re going to see BlackBerry unveiling a phone at MWC. This year BlackBerry is planning to launch a new phone at the MWC event, but there’s no information which phone will it be. As of the latest leaks it may be a BlackBerry Z20 which has the specifications in between Z3 and Z30. The event timings are not yet confirmed. Sony has been facing lot of troubles in it’s smartphone segment. 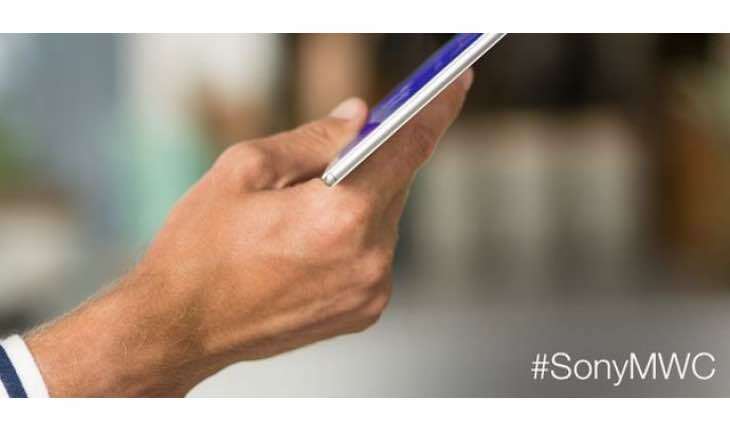 Last year we’ve seen Xperia Z2 at MWC and the successor Z3 in IFA 2014. None of them have reached the expectations. It is already confirmed that there’ll be no flagship release in the MWC 2015. As for this year’s MWC, Sony is planning to launch a new smartphone and a tablet namely Xperia M4 Aqua and Xperia Z4 Tablet. Xperia Z4 might be released sometime in May as Sony is trying to do some heavy up-gradations for it. Meizu has been getting into the Chinese market and giving a good competition to the Xiaomi with it’s “MX” series smartphones. Meizu had already launched MX4 pro last year. This time Meizu will release MX4 smartphone running on 3 mobile Operating systems- The traditional Flyme 4.0, the YunOS and the most anticipated Ubuntu Touch. BQ Aquaris is the first mobile running on Ubuntu and Meizu is planning to launch the same with powerful hardware.